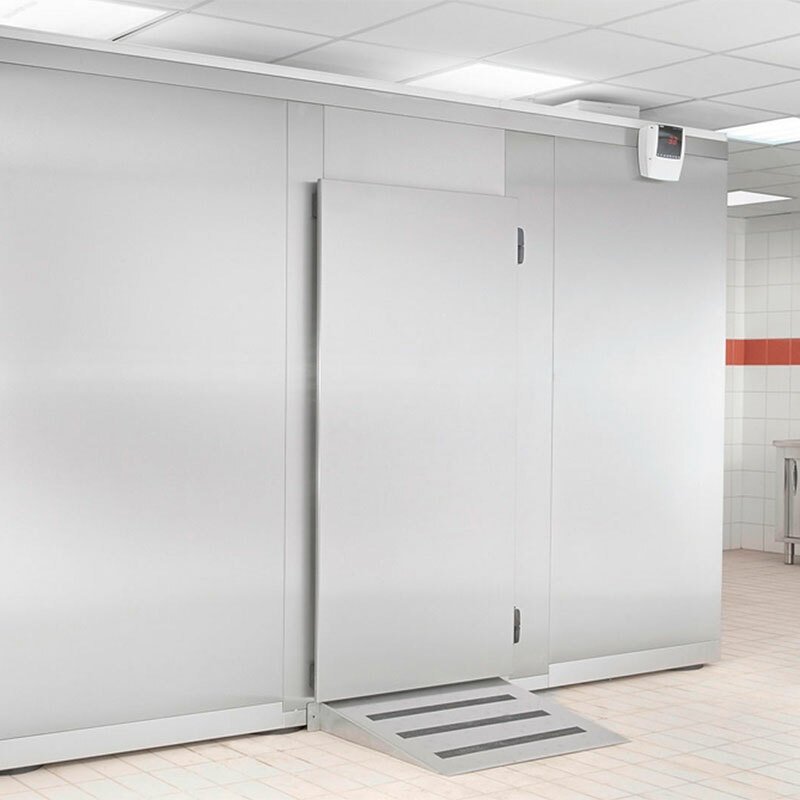 Proven quality, hygienic and fit for everyday use. 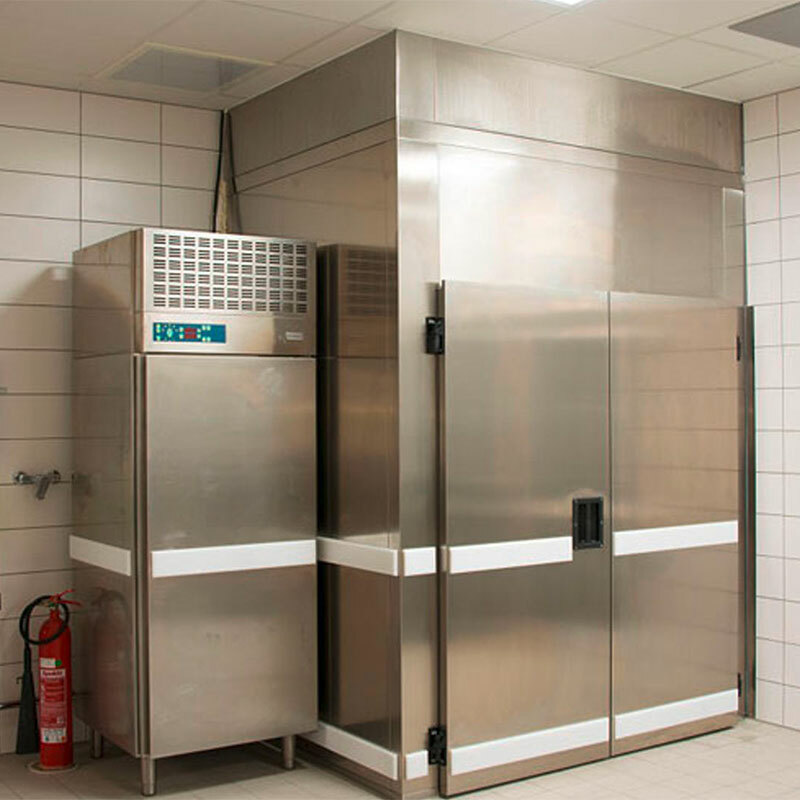 Cold storage and deep-freeze rooms in tested quality with ideal value for money: hygienic and suitable for daily use. 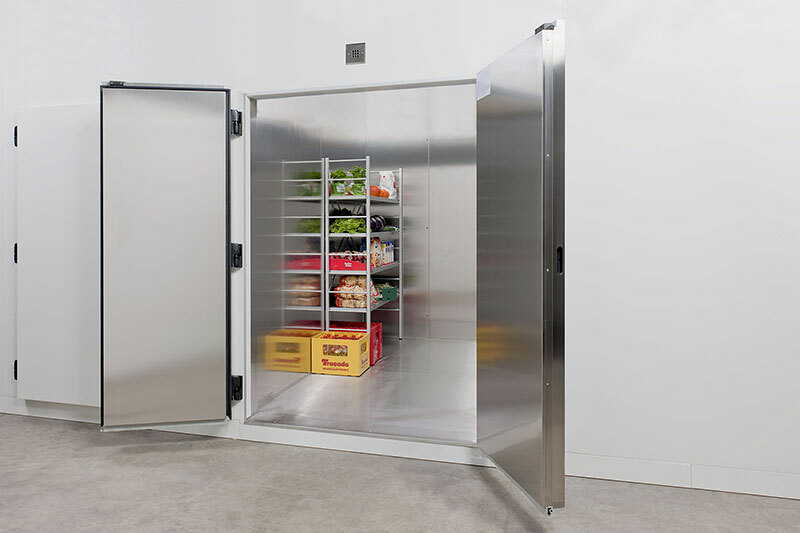 The requirements for cold storage rooms are as varied as our customers! 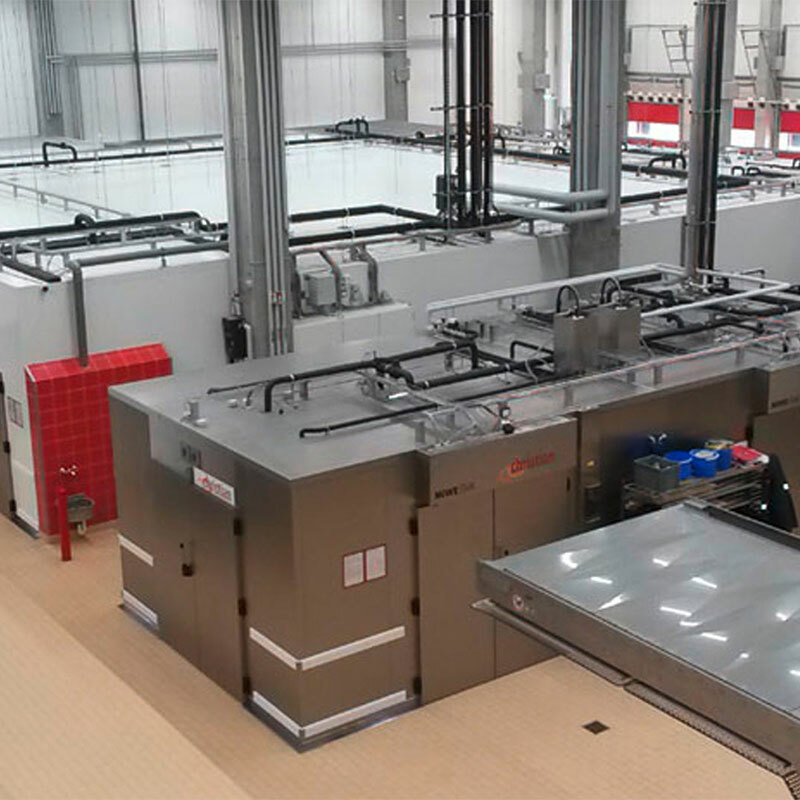 Every industry requires a cooling or freezing solution tailored to its needs. 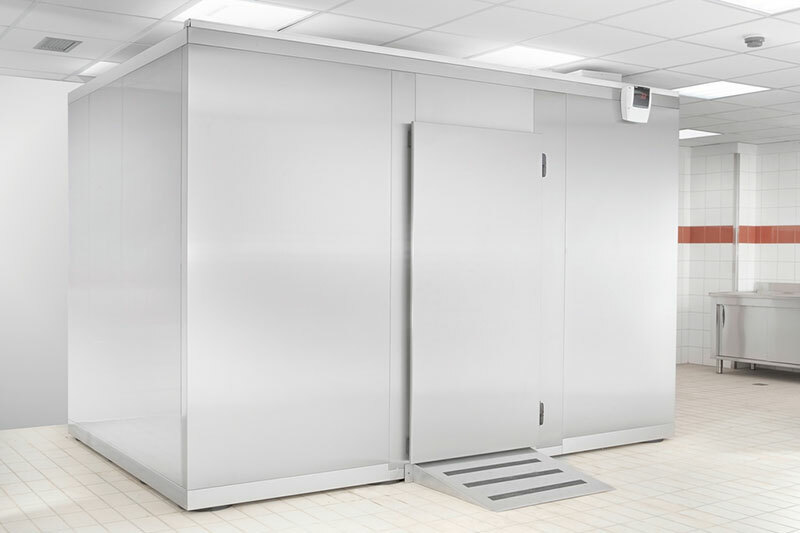 Our cold storage room range is industry-tailored and covers all required temperature ranges from +80°C to -110°C. 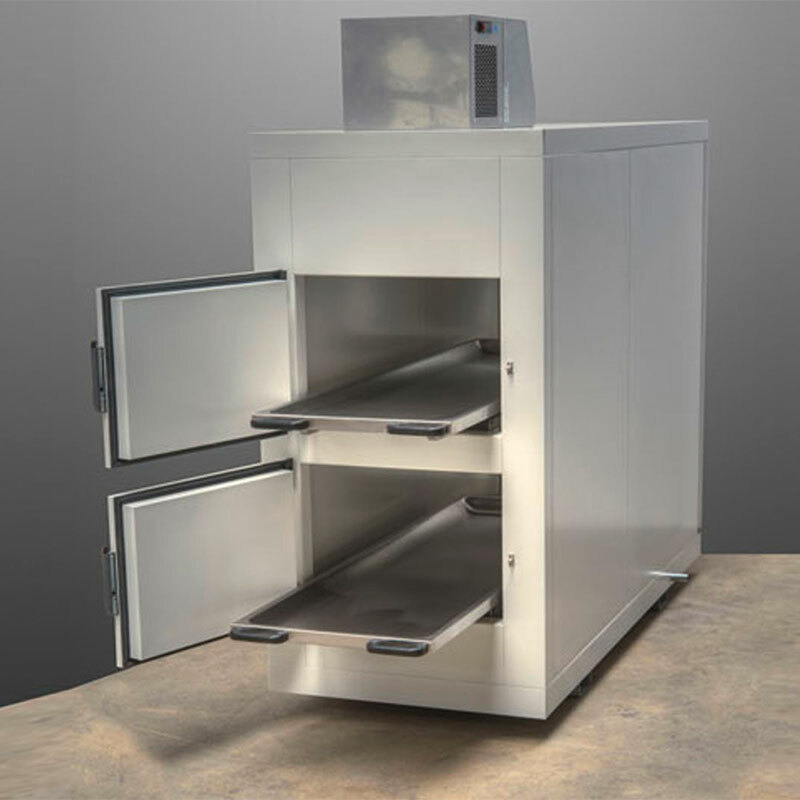 Whether for fish, meat, sausage and baked goods, floristry, beverages, pharmaceuticals, medical technology or chemical products, we guarantee secure cooling and perfect storage conditions for industrial, business and restaurant needs. 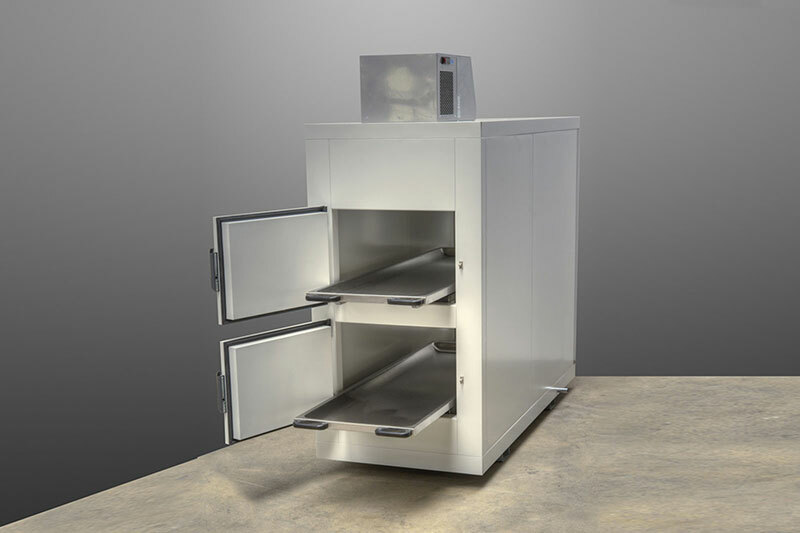 Perfectly suitable for everyday use, tested quality, optimal value for money and reliably hygienic! 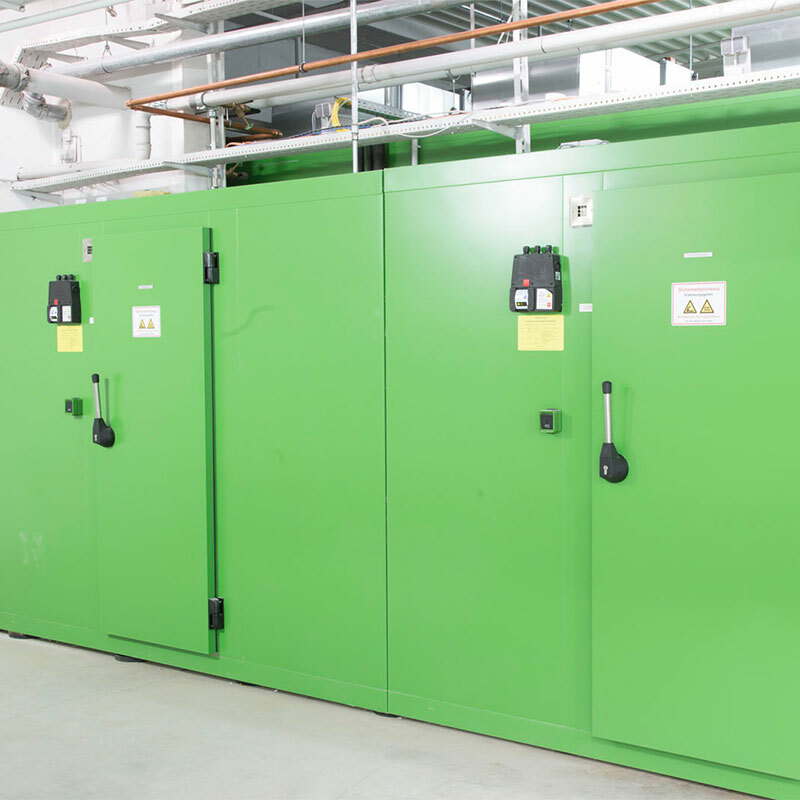 Cold storage and deep-freeze rooms are subjected to a high degree of stress. 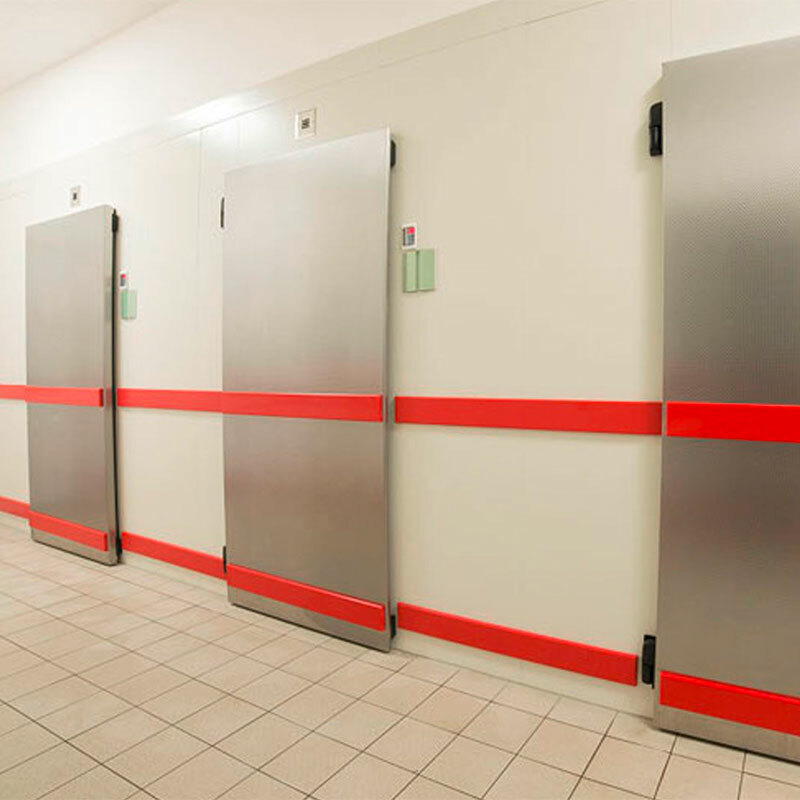 The doors of cold storage and deep-freeze rooms are opened and closed up to 200 times per day. 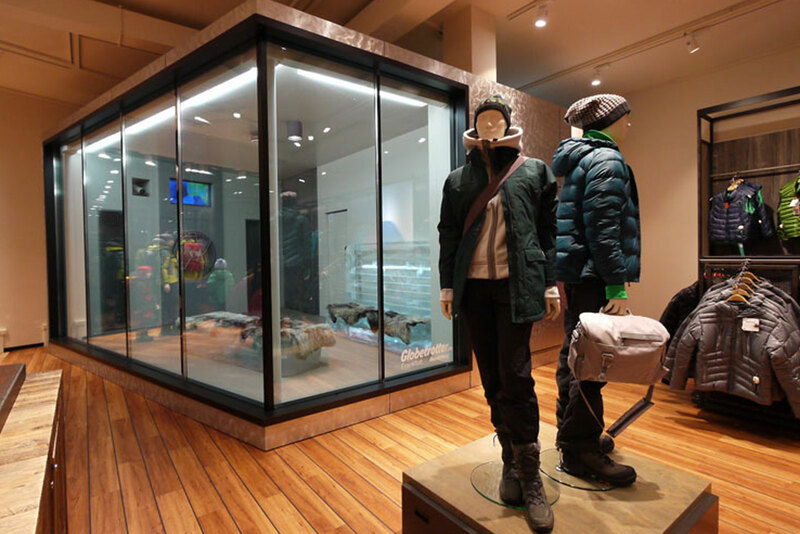 High-quality materials combined with our designs guarantee long service life and use. 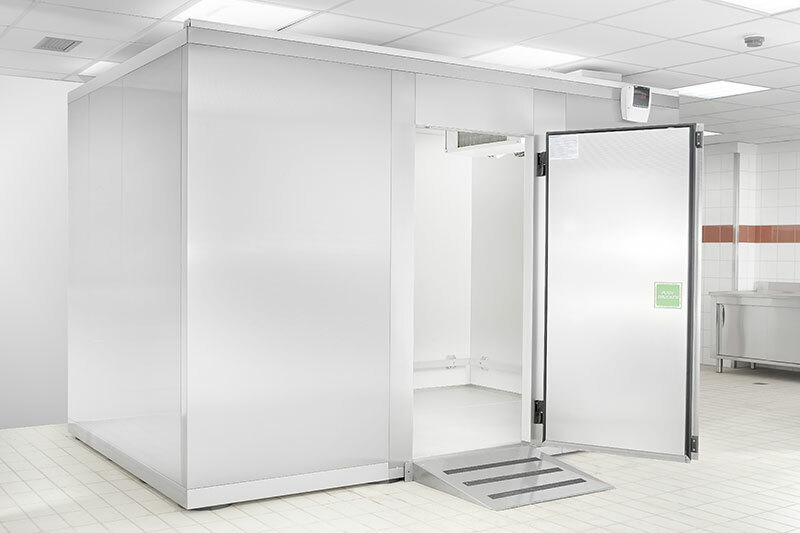 Our cold storage rooms are easy to maintain, scratch-proof, light-resistant, odour-neutral and designed to meet your specific hygiene requirements. 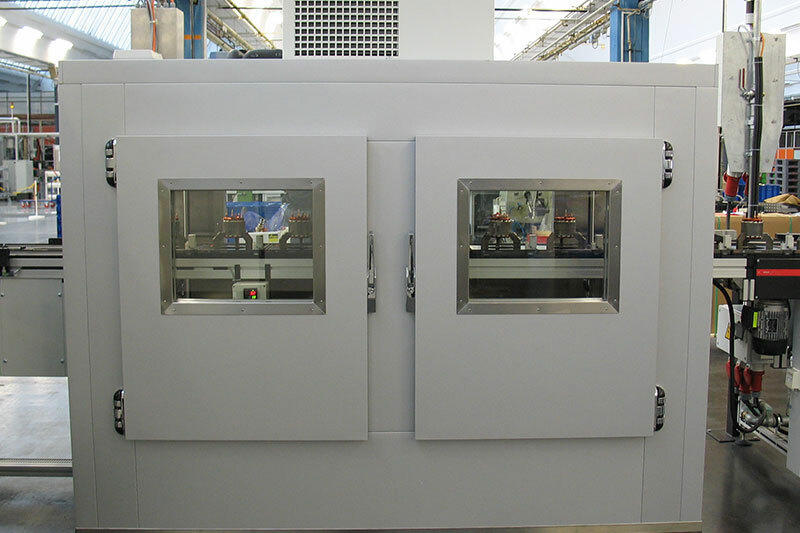 We also offer you industry-specific custom solutions, for instance for bakeries, special units, housing etc. 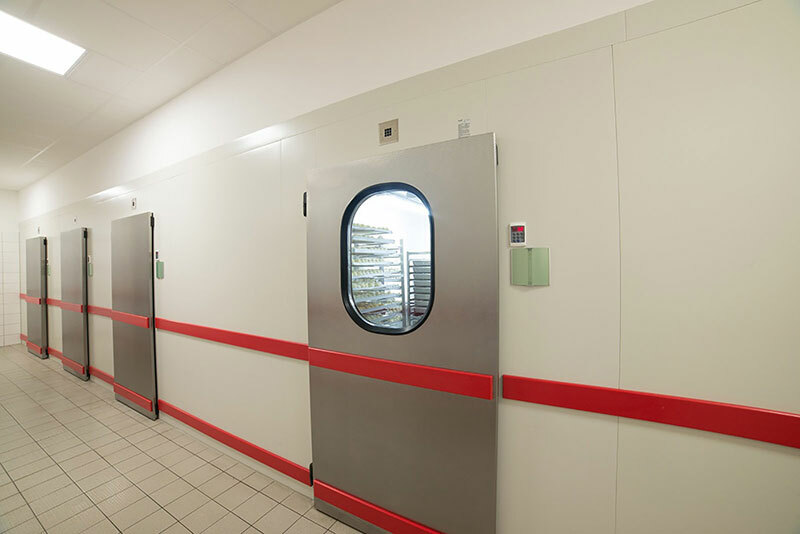 Different cold storage and deep-freeze rooms for bakeries require custom solutions. 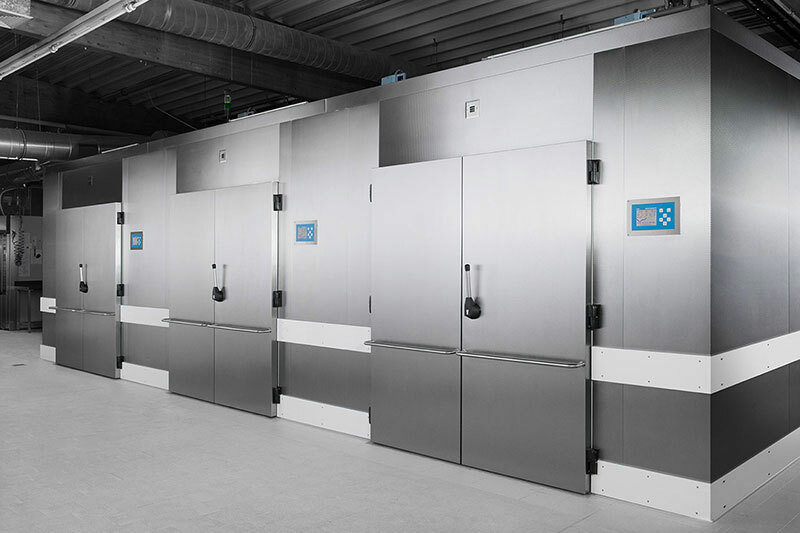 Would you like to produce, cool or freeze products in a narrow, restricted temperature range (from -80°C to a max. of +80°C)? 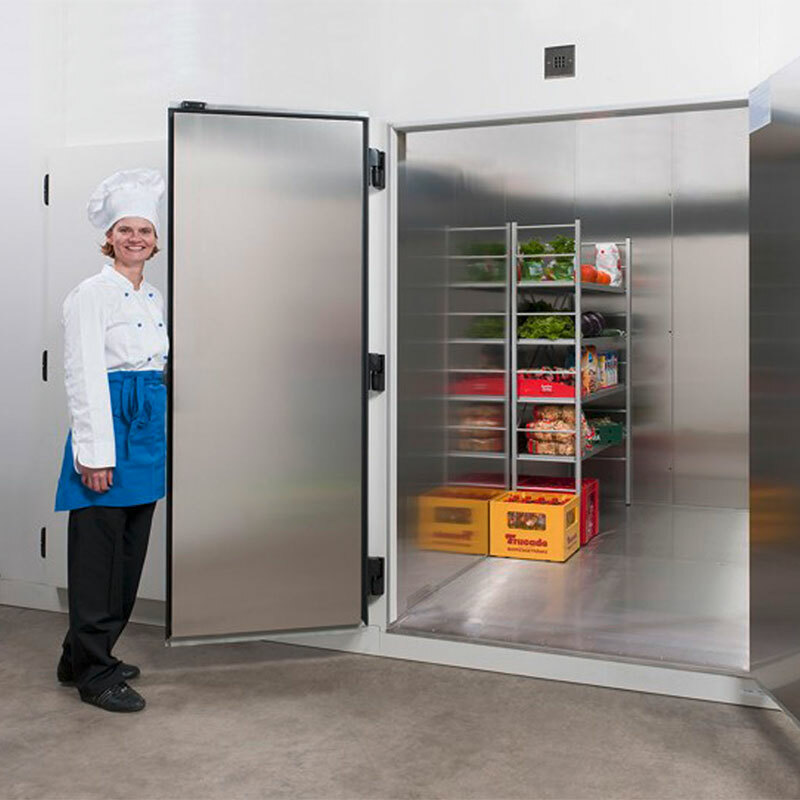 A large selection of accessories rounds off our range of Pfeuffer cold storage and deep-freeze rooms and guarantees that your room can be adapted according to your requests and requirements. 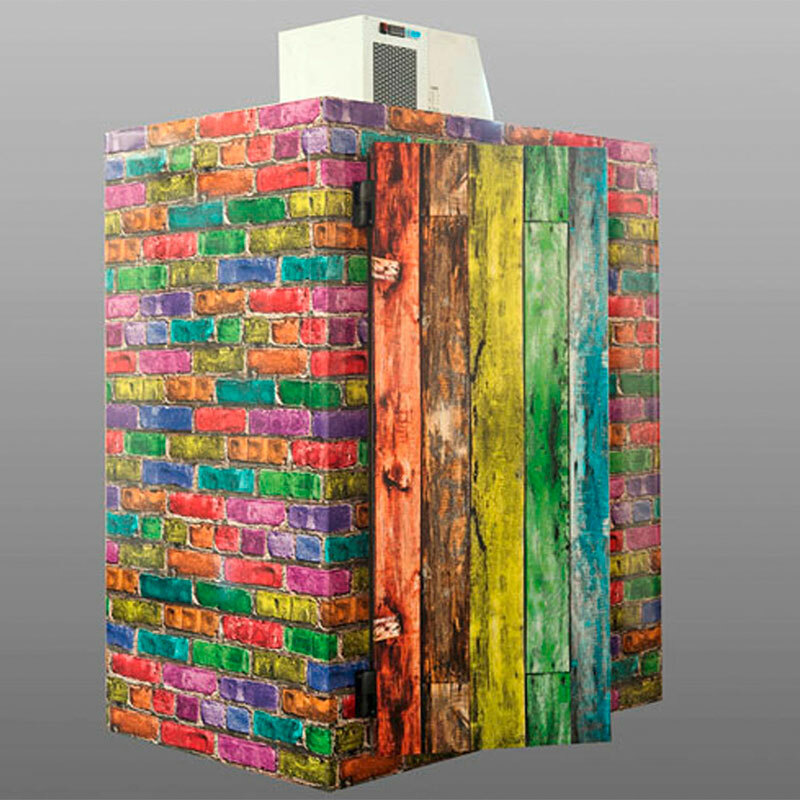 Interior: PUR rigid foam, currently the best insulator there is. 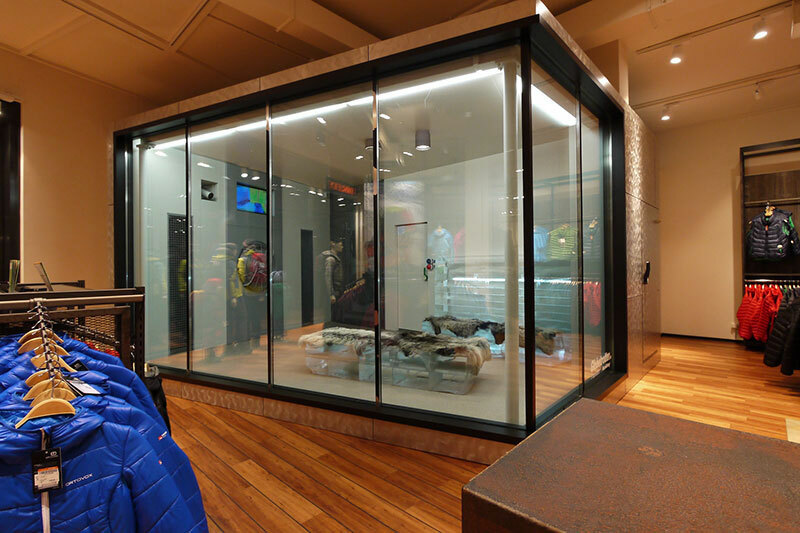 - Exterior: sheet steel in a variety of surfaces and designs. 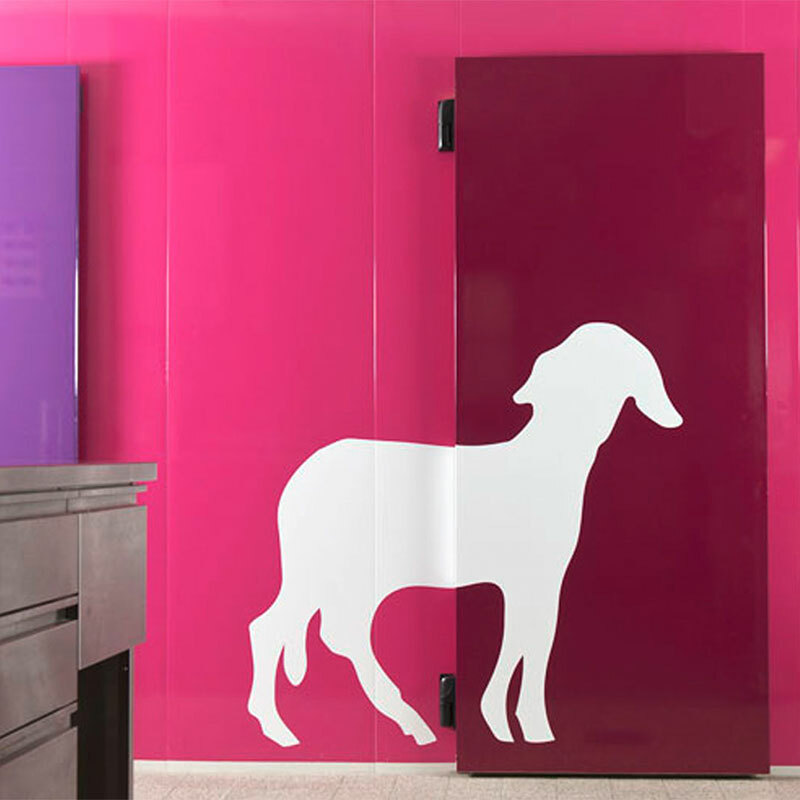 Our range of doors produced in-house. 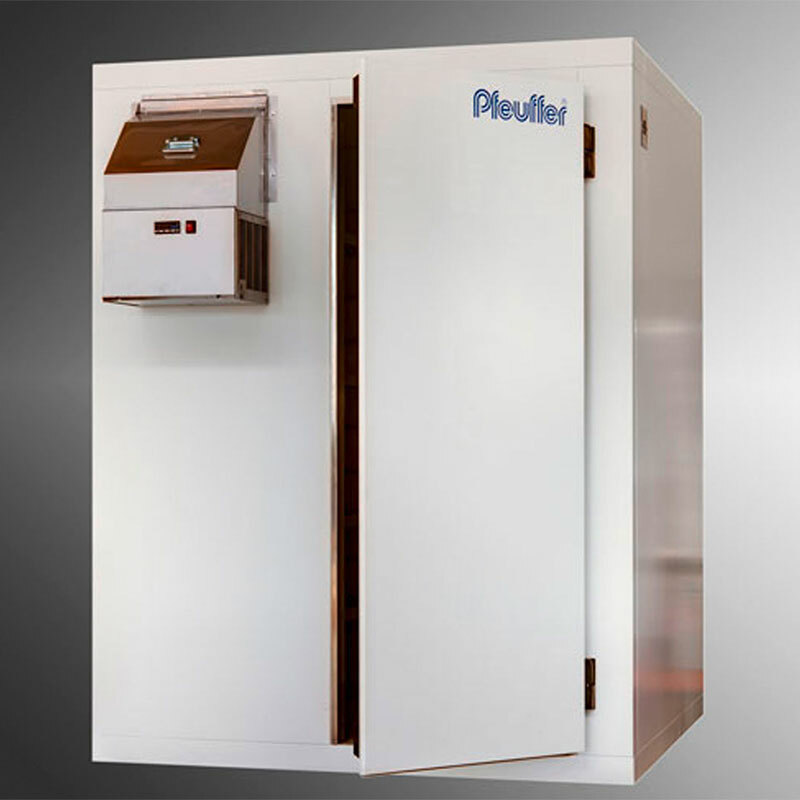 The perfect separation for warm and cold. 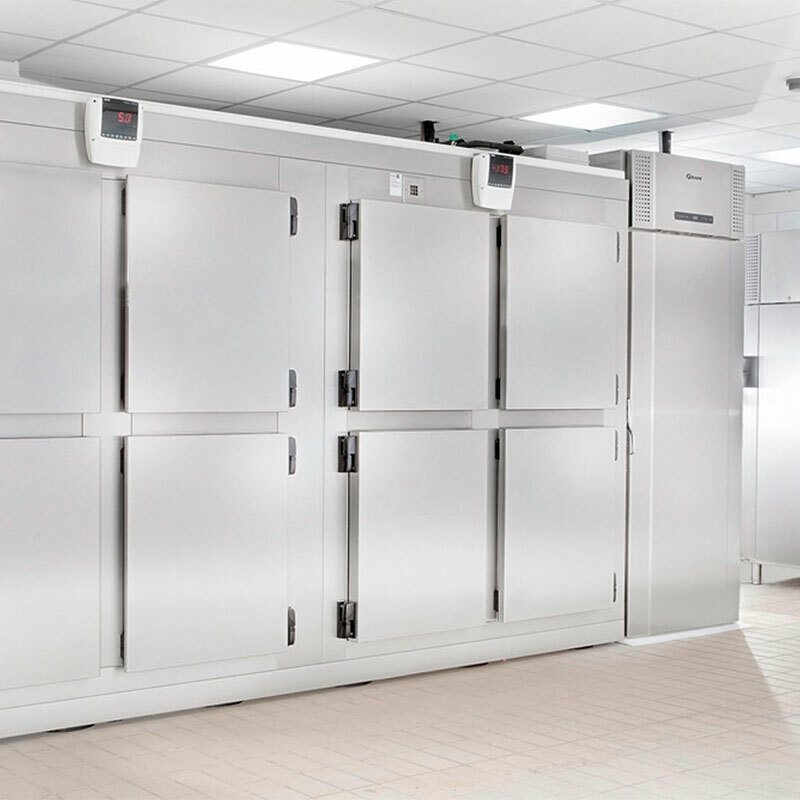 Ready-to-install refrigeration units are the economic response to an increasing awareness of storage and health in the commercial and private sectors.